Measuring less than 1mm in thickness, the Feather® for the Samsung Galaxy S5 is a slim, form-fitting case that offers low-profile protection. Featuring custom-cut holes, you&apos;ll have full access to your camera and other ports. 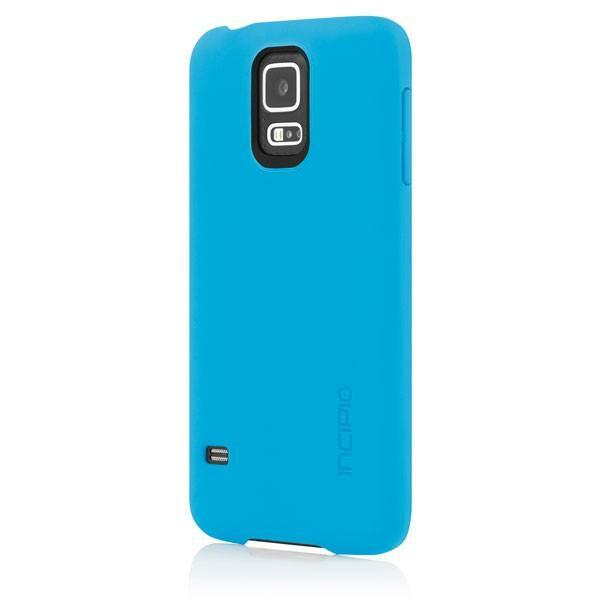 Incipio&apos;s popular Feather® for the Samsung Galaxy S5 allows complete accessibility to all ports and buttons. Charge your device with ease through the open charge port while your device remains protected in this sleek case.